When it comes to fire protection, including fire control equipment and services, decisions need to be carefully evaluated. Because only a few seconds can make a difference between minor and severe damage, it is one of the most important decisions you can make for your home or business.  Dyezz uses the highest quality products and latest technology to protect your home or business from many different fire hazards, including natural gas leaks and electrical fire hazards. Our products are tailored to your exact needs, allowing you to meet the strictest standards in areas, such as laboratories and other intricate business establishments. 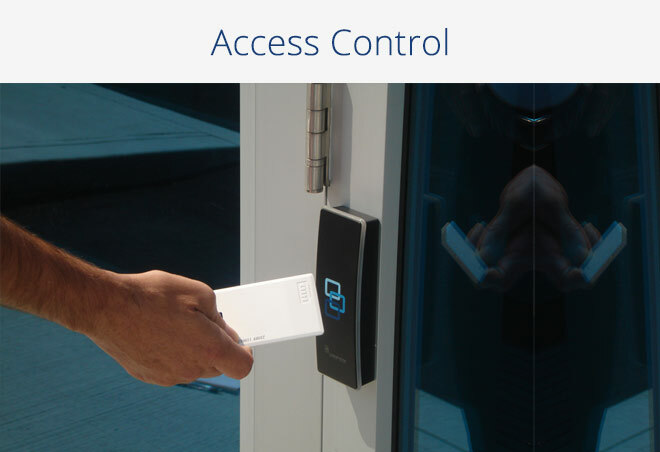 Whether you are looking for basic fire control systems for your home or more elaborate systems for your office or place of business, Dyezz Fire Controls can be tailored to meet your exact needs. 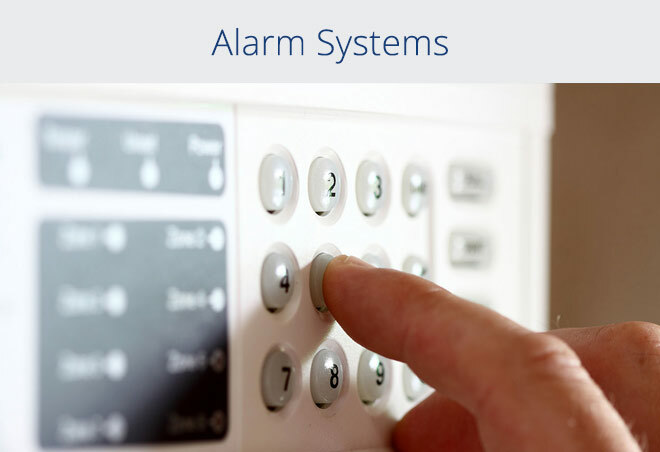 We offer large systems, such as addressable fire alarm systems to help you pinpoint the exact area of the fire as well as those that alert authorities the second that fire is detected. 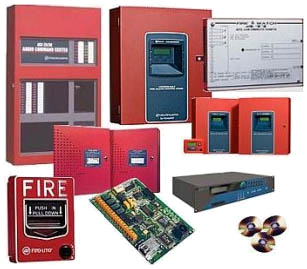 For smaller properties or residences, we offer conventional fire alarm systems, including smoke detectors and sprinkler systems. It is not enough to have fire control equipment installed in your home or business; you also need to have proper monitoring to alert you of danger. 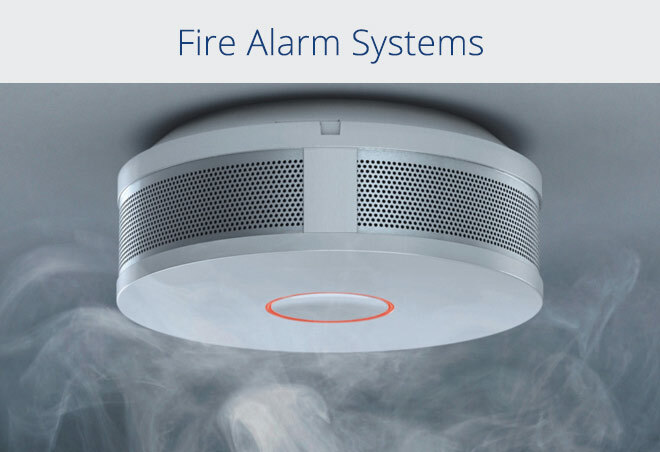 While a stand-alone fire alarm that is typically found in homes will sound if there is fire or smoke detected, if no one hears it, it is useless. Utilize the fire control services of Dyezz to ensure that you and the authorities are alerted immediately when fire or smoke is detected. 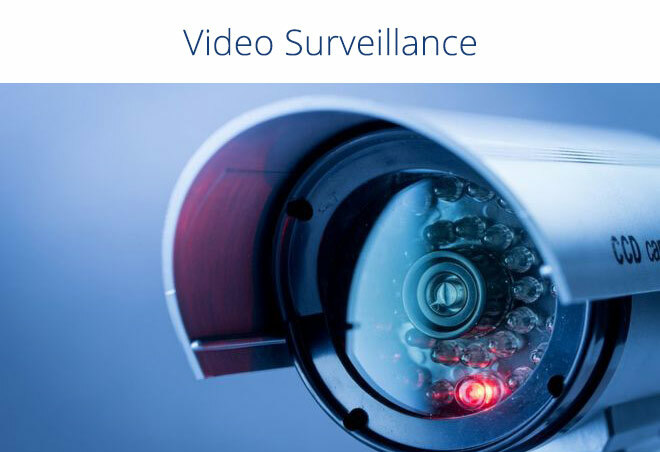 Our staff monitors the systems 24/7, giving you the protection you need around the clock. 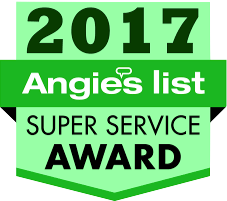 With the professional design, installation, preventative maintenance and around the clock monitoring that we provide at Dyezz, you can rest assured that your family, home and/or business are protected to the fullest extent from the dangers of fire.